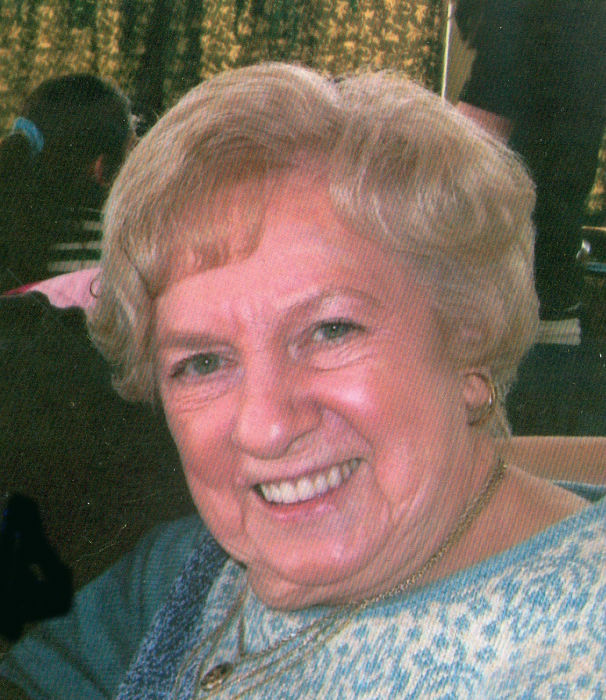 Obituary for Sophie (Yusko) Wattras | Dalfonso - Billick Funeral Home Inc.
Sophie (Yusko) Wattras, 84, formerly of Monessen, passed away with her family at her side on Thursday April 12, 2018 in Wexford House. She was born on February 23, 1934 in Monessen, the daughter of the late John and Pauline Yusko. Sophie grew up in Monessen and was a 1952 graduate of Monessen High School. Years ago she had worked for Dr. Herron and at Keystone Bakery. Sophie was a member of Epiphany of Our Lord Church, its Epiphany Ladies, and the Monessen Historical Society. She is survived by her son Raymond (Jeanne) Wattras of Pittsburgh; two grandsons, Ricky (Jen) Wattras of Oakmont, Jonathan Wattras of Pittsburgh; and by a sister, Paula Clark of Charleroi, and by nieces and nephews. In addition to her parents, she was preceded in death by her husband Richard "Ray" Wattras, two sisters, Anna Yusko and Mary Nuzzo, and a brother John Yusko. Friends will be received on Sunday from 2 to 4 pm and from 6 to 8 pm in the Dalfonso-Billick Funeral Home Inc. and Cremation Services, 441 Reed Avenue, Monessen. Services will be held on Monday beginning with a 11:30 am Blessing in the funeral home, followed by a 12:00 pm Funeral Mass in Epiphany of Our Lord Church, 44 Pennsylvania Blvd. Monessen, with Rev. Michael J. Crookston officiating. Interment will follow in the St. Hyacinth's Cemetery, Monessen. Condolences accepted for the family at www.dalfonso-billick.com.